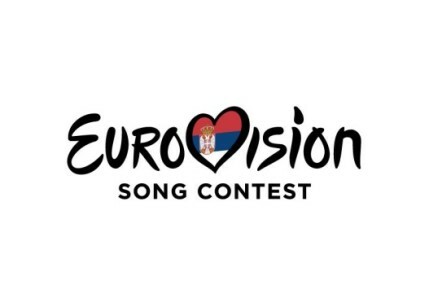 Serbia’s national broadcaster RTS is once again organizing Beovizija, where the successor of Sanja Ilic & Balkanika, and Serbia’s entry in Eurovision 2019 is going to be selected. Moments ago, RTS released all 24 songs in full. This year’s Beovizija will consist of two semi finals, and a Grand Final. The two semi finals will take place on the 27th and 28th of February, while the Final will take place on the 3rd of March. The split of acts per semi finals is yet to be announced.